Arman Sedeghi discusses the intricacies of modeling oneself after successful people. You have to find people that have mastered an area of life and understand what they do that makes them so successful. It’s all the little things, and in life you have to watch and listen to what successful people are doing, and you have to remember that success is always leaving clues! 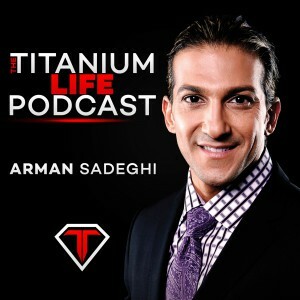 This entry was tagged Business, Growth, Happiness, Life, Motivation, Motivational, Personal Developement, Self-Help, Success, Titanium, Titanium Life. Bookmark the permalink.